The China-Australia Free Trade Agreement has changed the Australian wine export market in the past year, proving a hugely positive undertaking for both countries. Under the agreement, Australian wine exporters have enjoyed preferential tax reductions over their European counterparts. The rate, 8.4 per cent down from 14 per cent to 8.4 per cent for most wine, will drop to a further 5.6 per cent on 1 January 2017. Since its inception this time last year, China has become Australia’s most valuable wine export market, with exports to mainland China experiencing growth by 50 per cent, amounting to just under $500 million. Under the agreement, Tony Battaglene, Chief Executive of the Winemakers’ Federation of Australia, predicts a continued growth of Australian wine in the Chinese market. “The demand for our premium wines in China shows no sign of abating and the next round of tariff cuts will give us a further advantage over our next biggest rivals in France,” said Battaglene. 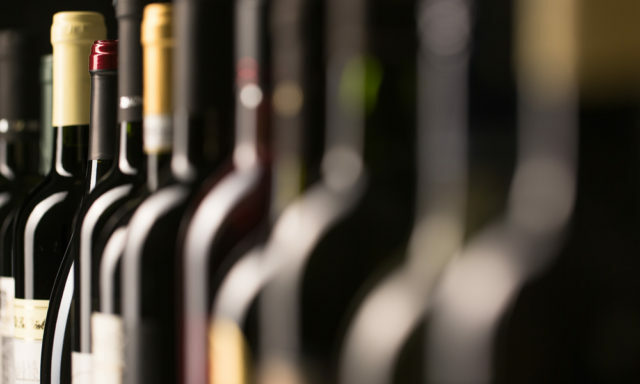 A report released by Rabobank this year chronicled China’s wine market’s emergence from a recent state of flux, and despite an increase in international suppliers flooding China in response to the growing wine market, Australia remains ahead of the rest of the pack. Showing a reciprocal effect of the China-Australia Free Trade Agreement, according to the report China is also now the number one importer of Australian wine, based on value. “Australia continues to be a stand-out performer, having forged an enviable position in the Chinese market,” said Rabobank Senior Analyst, Marc Soccio.